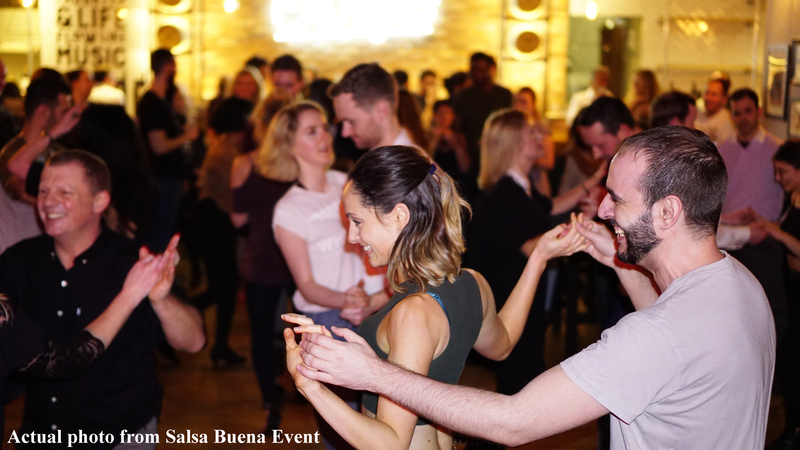 Salsa Buena Monthly Saturdays Cardiff! ALEX FRIGHT & HANNAH LEVICK! Saturday 20th April 2019 – Easter Special! 9.30pm The BEST in Salsa, Bachata etc music & dancing till 12AM. £9/£8 NUS – Classes & Dancing till 12AM – Cash on the day. OR £8/£7 NUS – If you book in advance below NOW! £4 – Dancing only – Cash on the day. 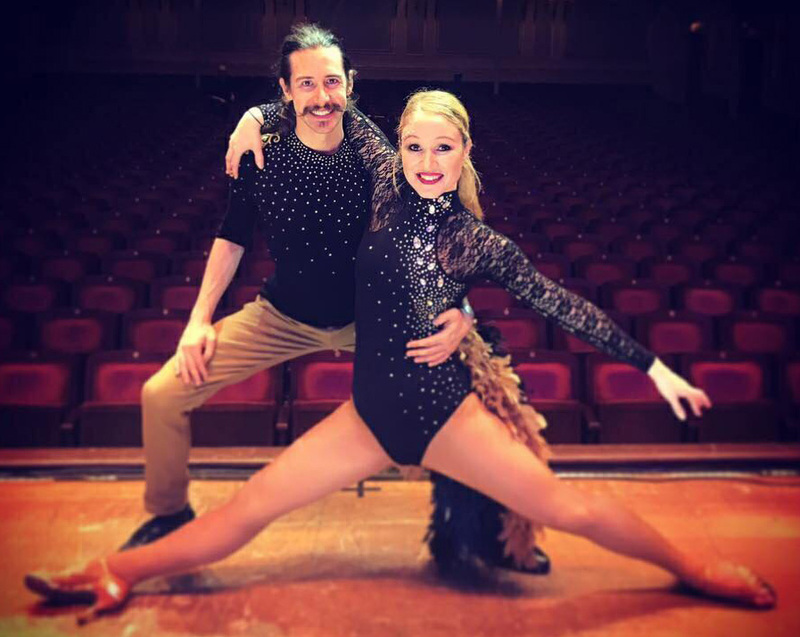 We have another great night of classes and dancing planned this month, an EASTER WEEKEND SPECIAL with TOP guest teaching duo ALEX FRIGHT & HANNAH LEVICK. Bio opposite/below. Do not miss! No need to bring a partner. Large superb venue (over 150 people regularly attend our party nights! ), beautiful wooden dancefloor and fully licensed bar. We have our own entrance from the main road, with stairs up to the room. Limited free parking around the Principality Stadium. Or only £4.00 all night (5pm to 6am) 24hr NCP Car Park Westgate St,(Quay St entrance) Cardiff, CF10 1DZ. Less than 5 min walk. Public transport – venue is just a couple of minutes walk from Cardiff Central Train Station and Cardiff Central Bus station and near a number of licensed Taxi ranks. DISCOUNT BOOKING TIME HAS NOW PASSED. You can just turn up and pay the cash on the door price.